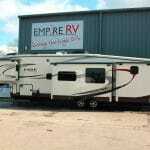 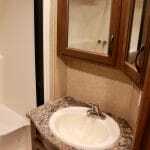 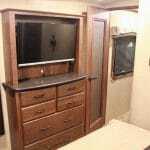 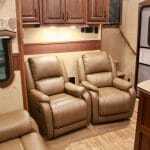 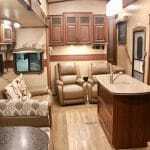 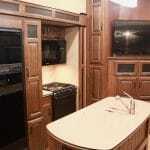 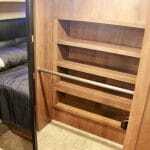 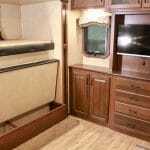 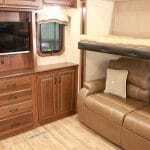 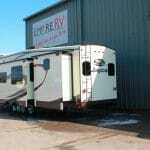 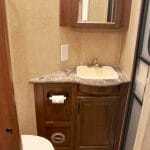 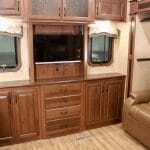 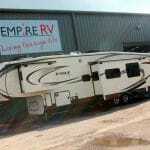 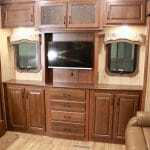 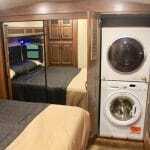 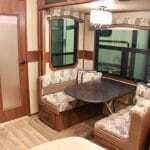 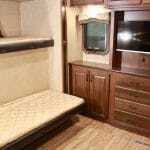 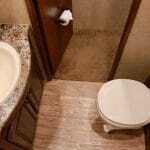 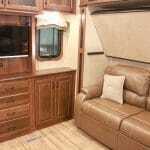 This Jayco Eagle Premier RV 375BHFS is a great two bedroom 5th wheel with a bath and a half. 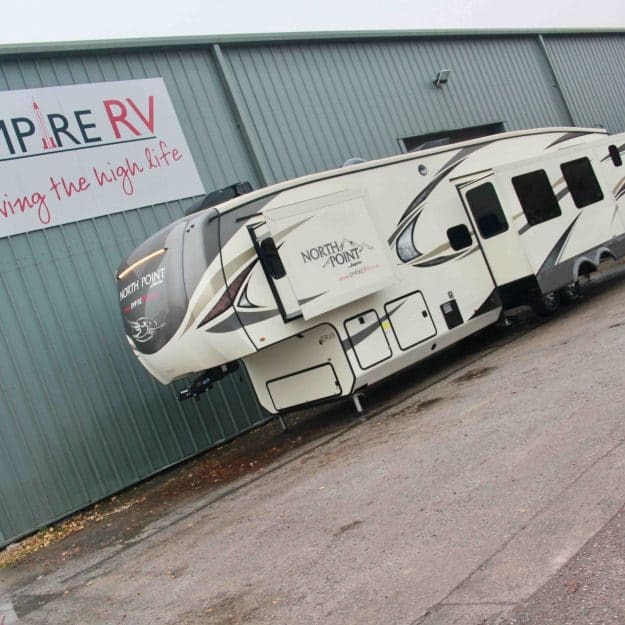 This particular vehicle was built to the specifications of World Superbike triple Champion, Jonathan Rea. 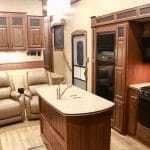 This 375BHFS offers two separate bedrooms, each with their own W/C (the front main bedroom with a huge walk in shower), a large lounge area with opposing slides, island kitchen and reclining chairs. 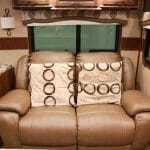 A satellite system plus 4 smart TVs ensures fantastic entertainment and relaxation throughout. 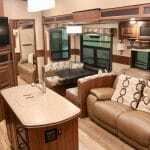 The exterior boasts an abundance of storage, electric awning and an outside kitchen/entertainment area. 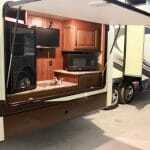 Given the history of this vehicle, as you would expect, it is in fantastic condition. 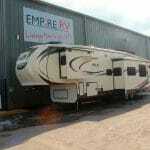 Other highlights include awning toppers and an on-board generator for maximum convenience. 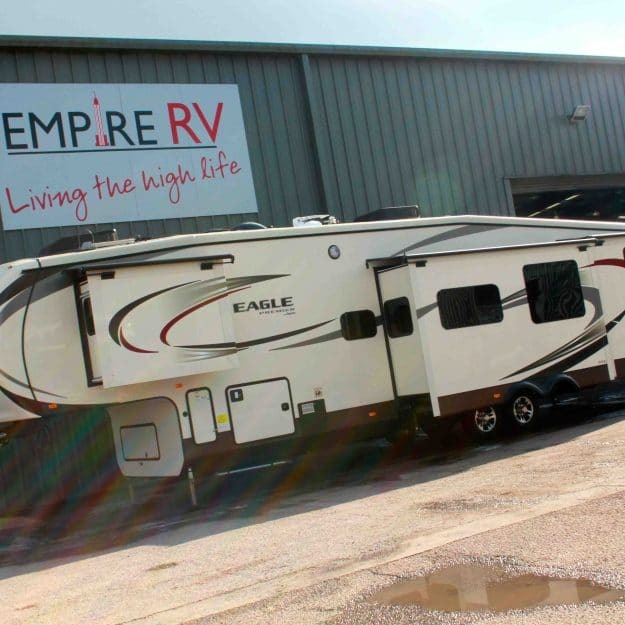 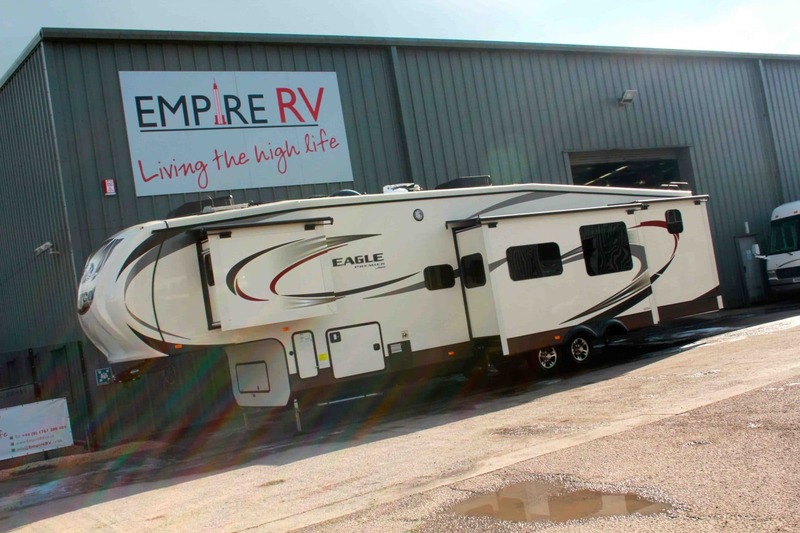 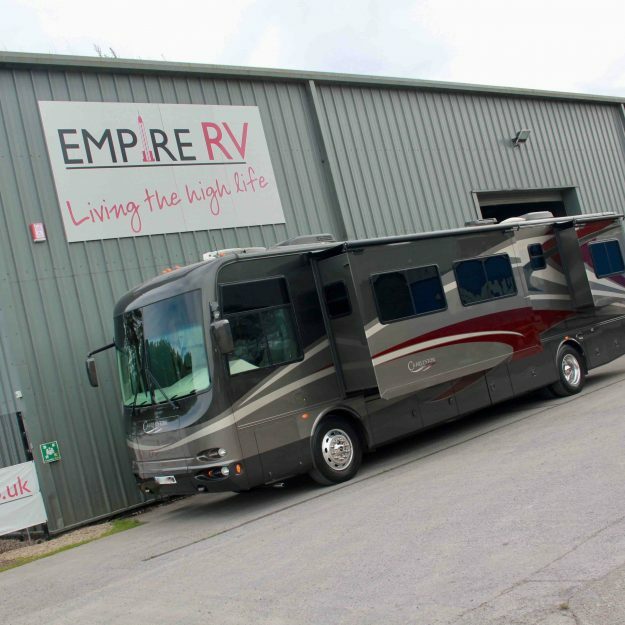 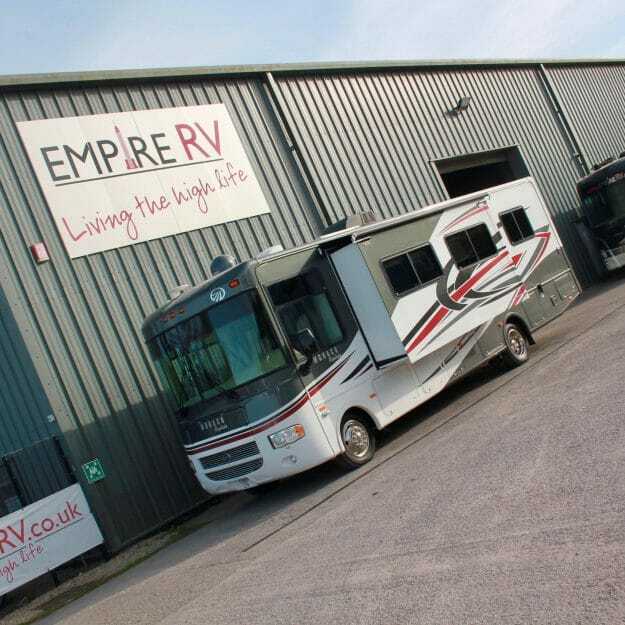 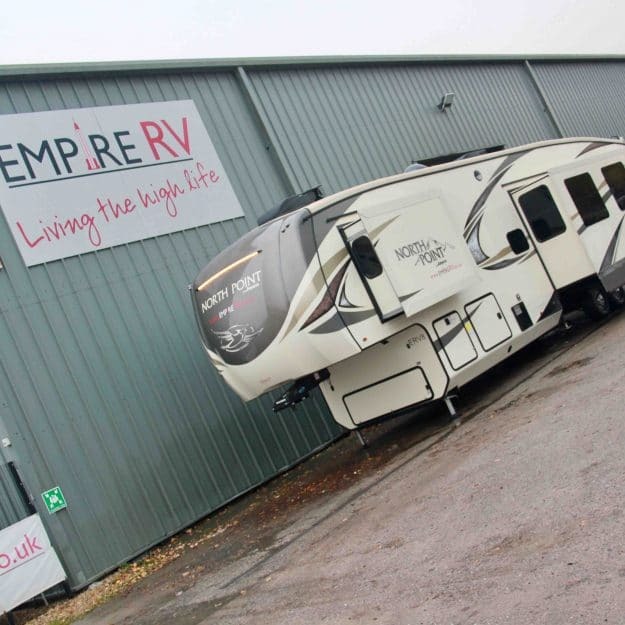 Viewing is highly recommend at our Somerset showroom so please call our expert team to book an appointment to see this incredible Jayco Eagle Premier RV 375BHFS first hand.